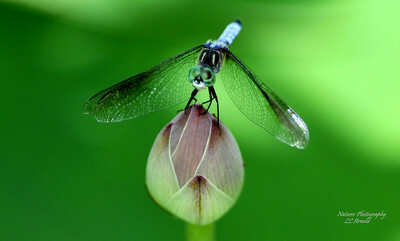 A dragonfly is an insect . 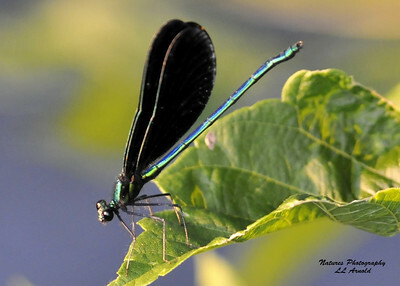 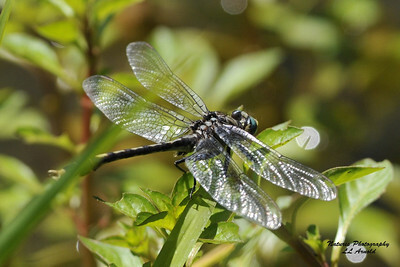 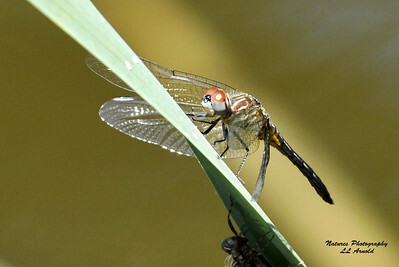 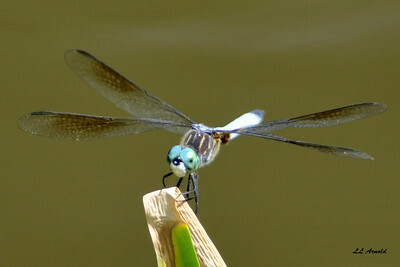 It is characterized by large multifaceted eyes, two pairs of strong transparent wings, and an elongated body. 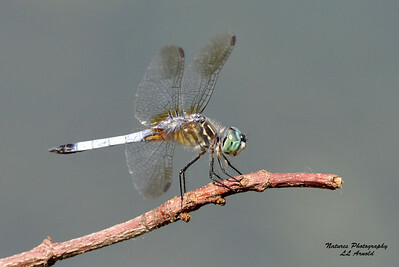 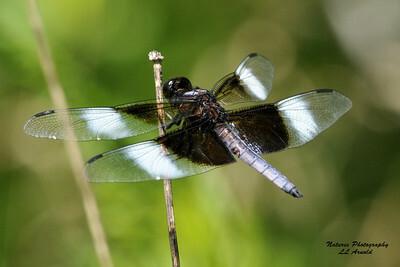 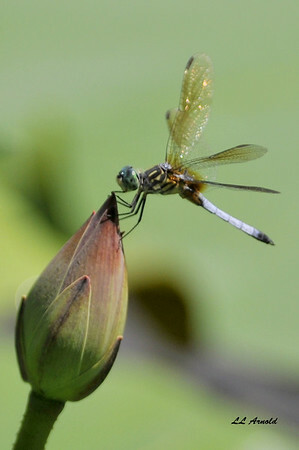 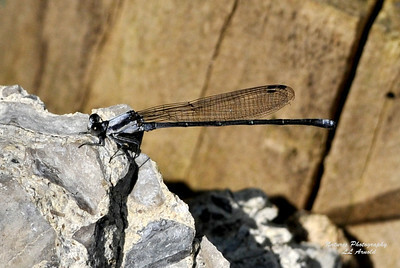 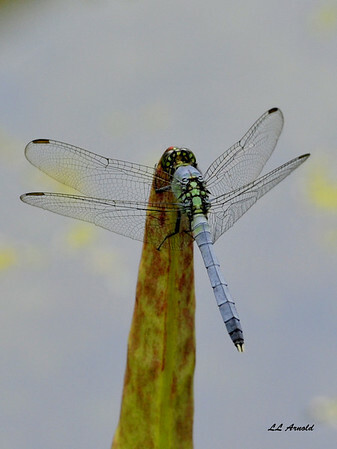 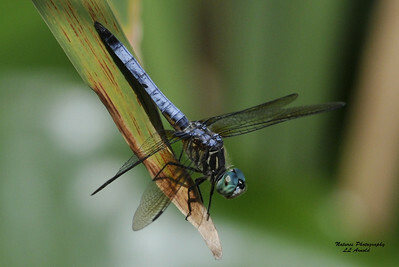 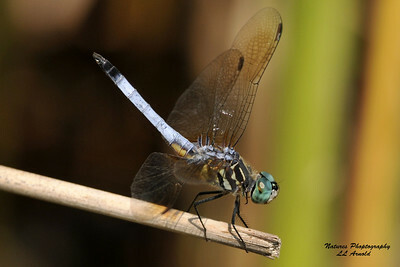 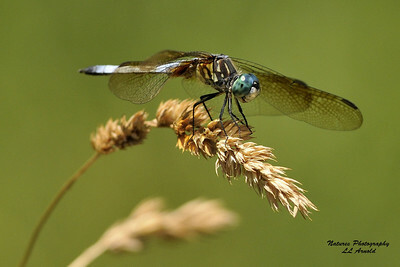 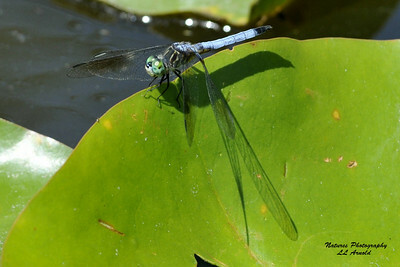 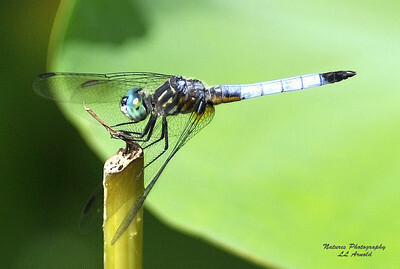 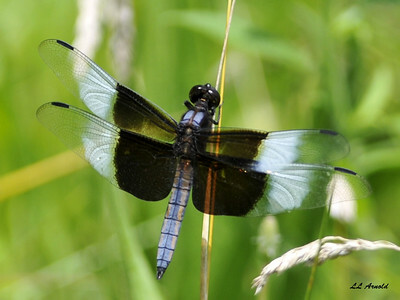 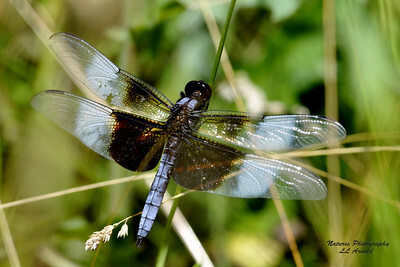 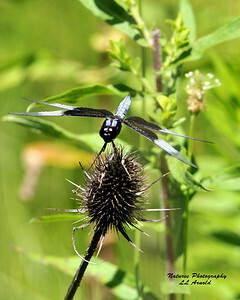 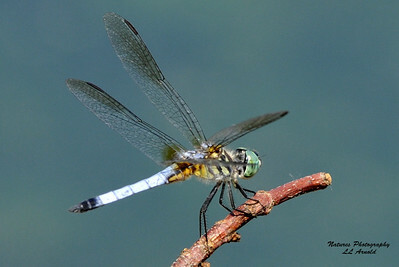 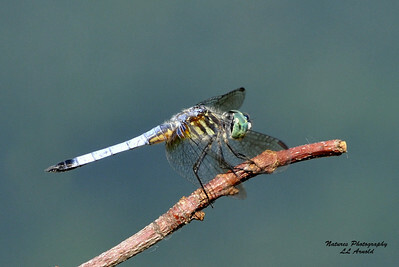 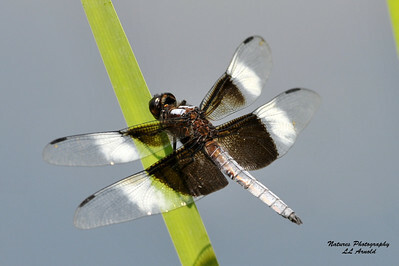 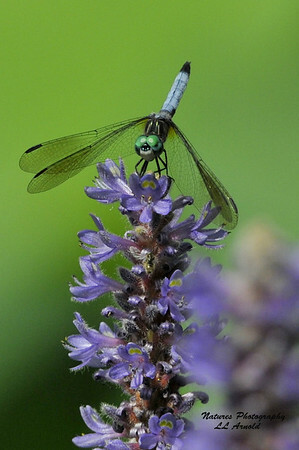 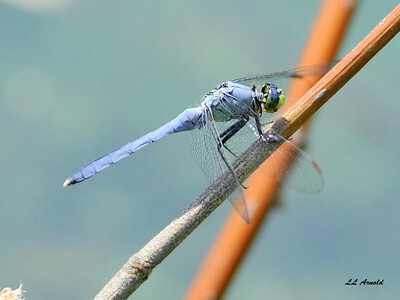 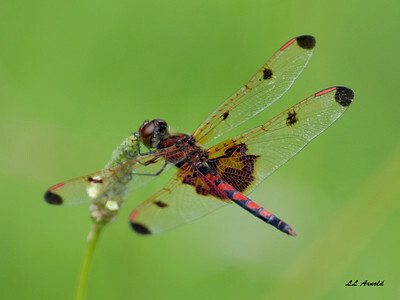 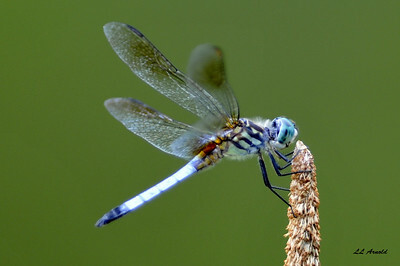 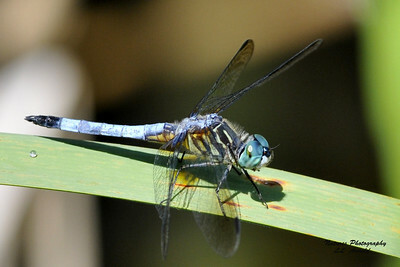 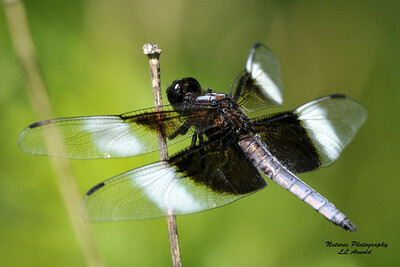 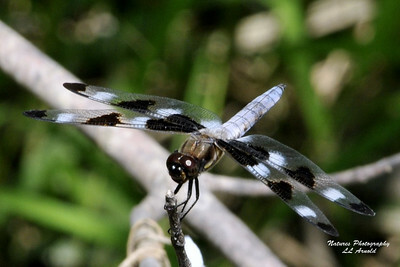 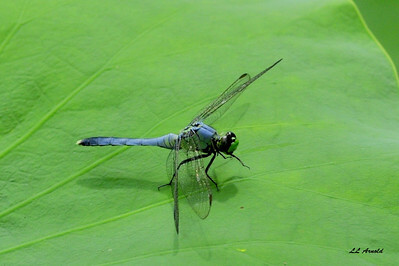 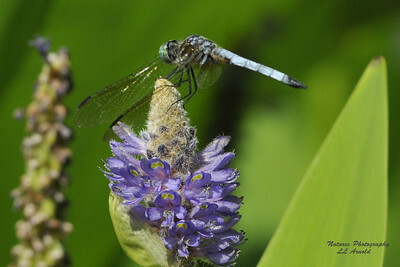 Dragonflies are similar to damselflies, but the adults can be differentiated by the fact that the wings of most dragonflies are held away from, and perpendicular to, the body when at rest. 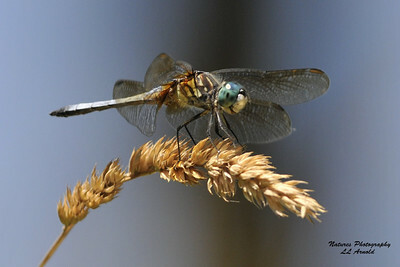 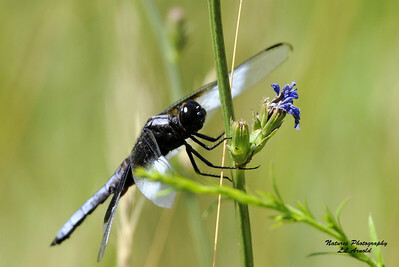 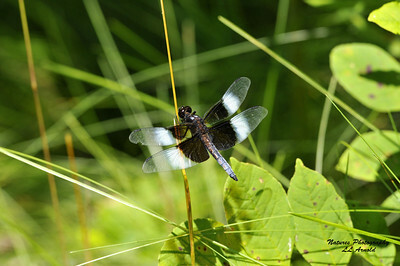 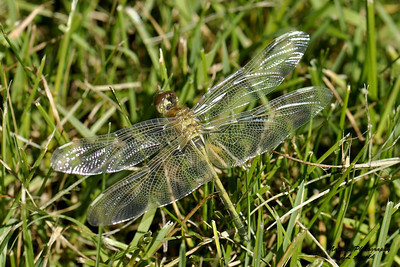 Dragonflies possess six legs (like any other insect), but most of them cannot walk well.